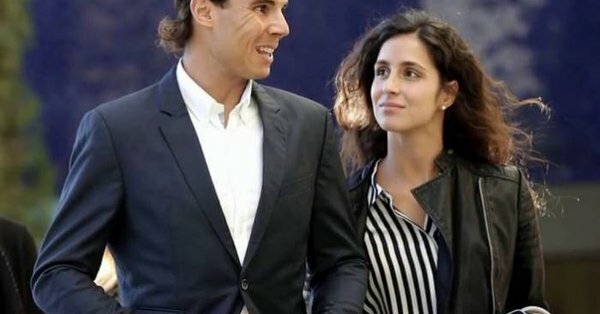 Reports Indicate that Spain tennis star Rafeal Nadal has finally proposed to his long-term girlfriend Xisca Perello after 14 years of being together. The 32-year-old reportedly proposed to Perello, in May 2018 during a romantic trip to Rome but the news is only just emerging that the two are engaged. They will tie the knot this autumn in Mallorca, Spain.